Welcome back to another episode of our podcast! 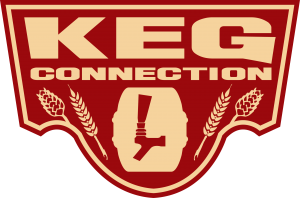 Episode 103 of the Homebrew Happy Hour podcast is here for your listening AND viewing pleasure! 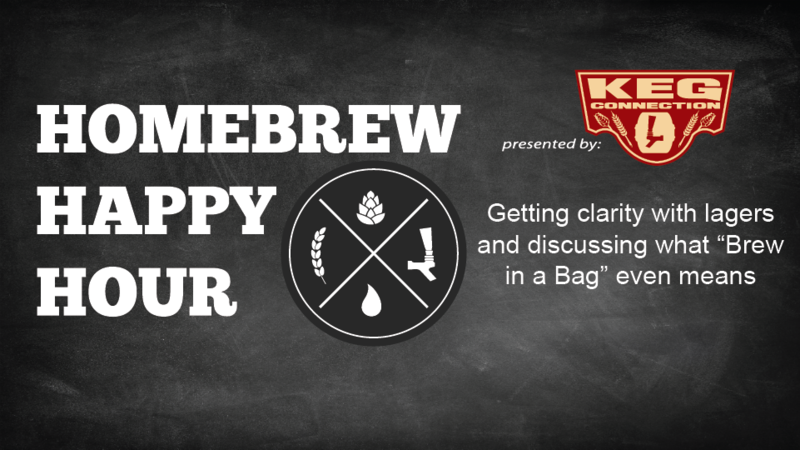 Join the guys – Joshua, James, and Todd, as they take YOUR questions on getting clarity when brewing lagers (clarity as in brightness of your beer not something more existential than that) as well as what “brew in a bag” aka B.I.A.B even means. We had a wonderful time producing this episode and look forward to you consuming it and letting us know your thoughts. Please remember to leave us a rating and/or review wherever you’re consuming the show.